Ready-to-use, waterborne quartz-filled primer for all synthetic and mineral decorative finishes. 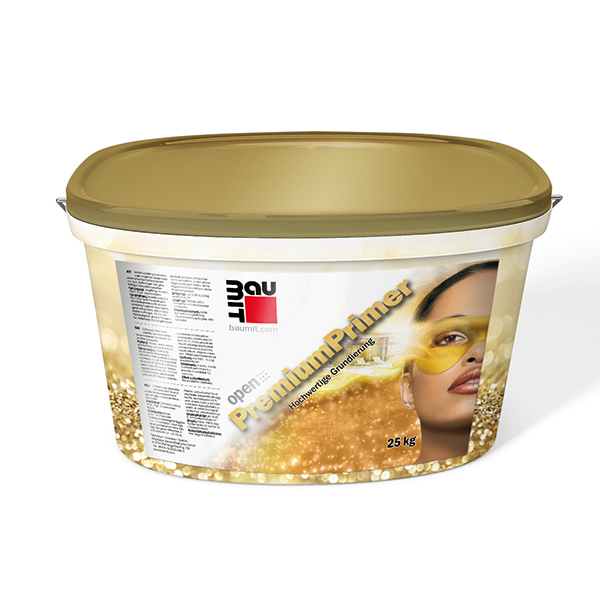 Pre-treatment as a means of absorption compensation and as a bonding agent for subsequent coating with mineral-based or synthetic decorative paste renders. High covering power. For external use.